Sonia Sheehan spent 27 years of her life as a slave to nicotine. She became totally nicotine-free and now wants to share her story and help others accomplish the same freedom. 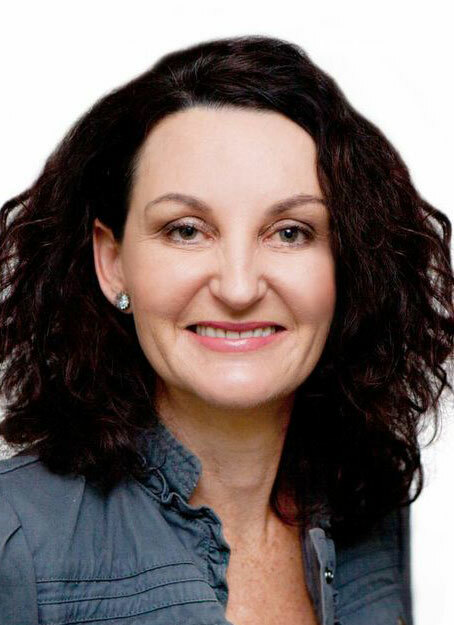 Sonia lives in Queensland, Australia with her husband Glen. She finally realized, after numerous failed attempts, where she was going wrong all of these years when she was trying to ‘quit’ smoking. 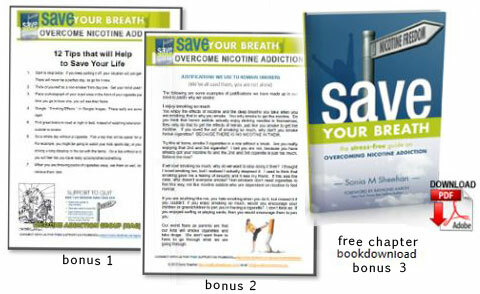 Sonia outlines in her book ‘Save Your Breath’ how others can also stop smoking the ‘stress-free’ way. This book will inspire and motivate you the reader, to become nicotine free. © 2012 Nicotine Addiction – A stress free guide to quit smoking. Sonia Sheehan.